Today our club we pleased to announce that we have another two members. 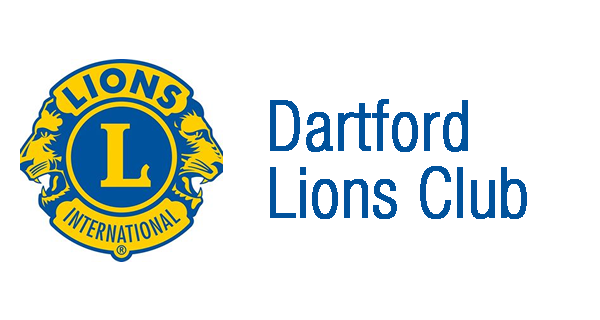 Rosanna Currans and Corrina Bailey were both introduced to the club by Lion Milne Davidson. Past Mayor of Dartford Cllr. 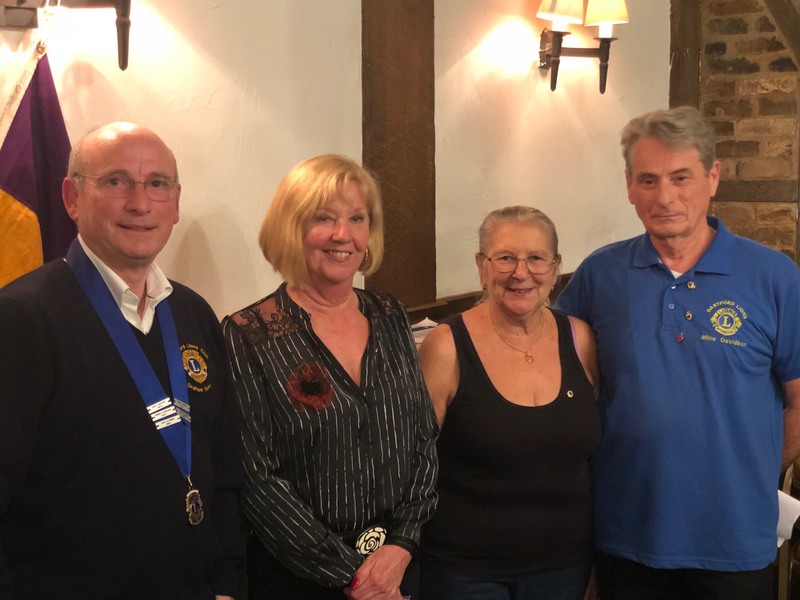 Currans and Corrina Bailey both attended various events throughout the year and they were both pleased to join the Dartford Lions Club. 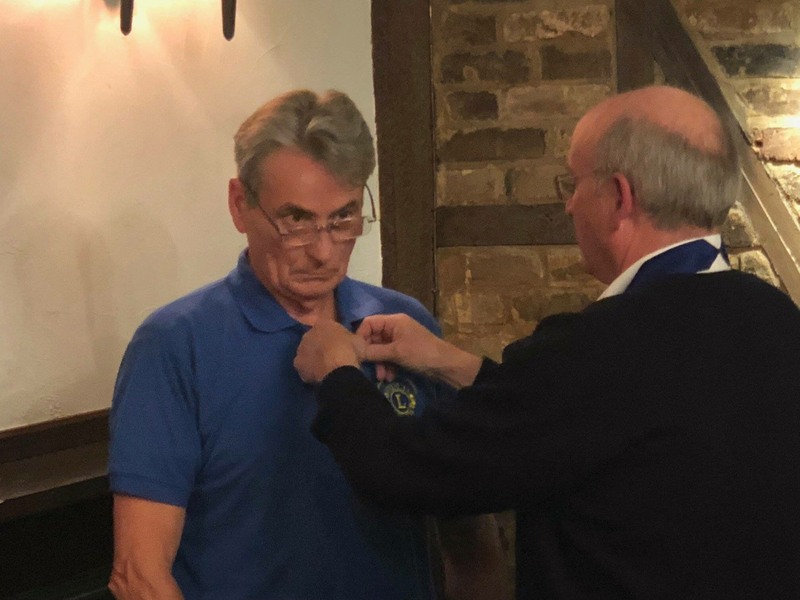 Lion President, Graham Illsley carried out the ceremony to enroll the new members.